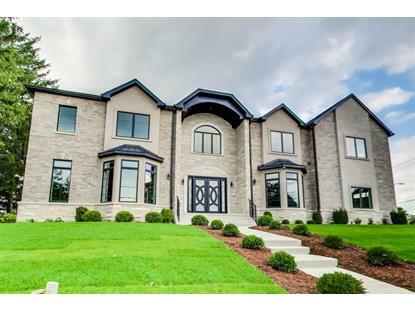 for $1,799,000 with 6 bedrooms and 5 full baths, 2 half baths. This 8,108 square foot home was built on a lot size of 150X275. NEW Construction SMART HOME wired throughout with ELAN software controlled by existing 4 IPads located on each level. This unique address combines the convenience of urban living with a private, yet connected surrounding an intimate Backyard with large 2 story deck. 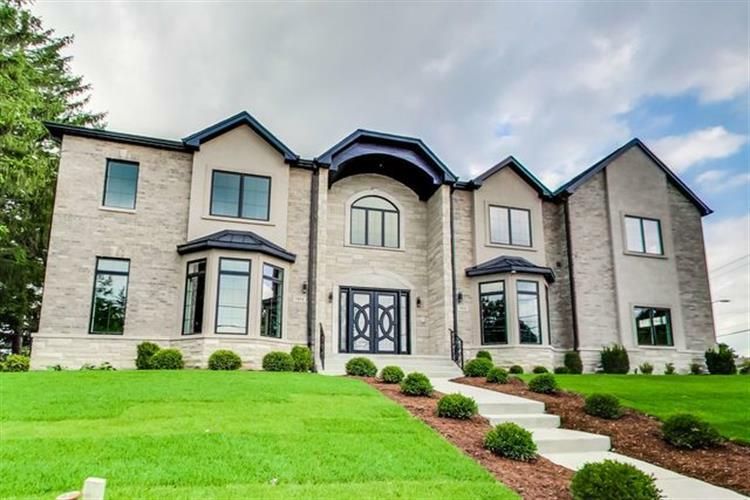 Grand entryway with a sweeping staircase draws you into a voluminous layout where the central fireplace is a dramatic focal point of the main level, accompanied by an elegant formal dining room, tremendous chef's kitchen, den/family room, home office with gorgeous custom built-ins. The divine master suite presents tray ceilings, massive windows, huge walk in closet, and an opulent en suite bath with a soaking tub and separate glass shower. The lower level has a large THEATER room with a wet bar and amazing recreational room, great for entertaining, with french doors leading to the beautiful large patio. House has 2 sets of HVAC systems and 2 laundry sets for you convenience! Luxury Home Is Waiting For it's FIRST owner!